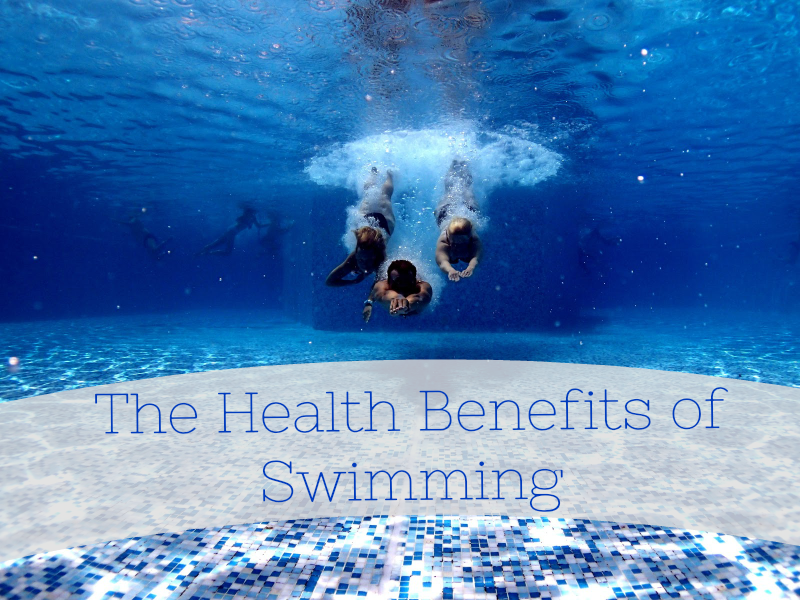 Regular exercise is imperative to good health and adding swimming to the routine comes with many significant benefits. When the mercury in the thermometer starts growing longer than Pinocchio’s nose, it is a pretty good indication Summertime has officially arrived. There are several seasonal points throughout the year which tend to be a reminder of the importance of health and fitness. New Year’s has its resolutions, the Holidays have their parties and dress attire, and Summer means bathing suit weather. These seasons come with their fair share of celebrations and tend to tip the scales toward a healthier lifestyle, either because someone desires to make a grandiose gesture toward health at the turn of the year or because they are worried about extra weight when they shed almost every layer of clothes to attend a pool party. Now it is the Summer portion of the fitness cycle, and people far and wide are working on tightening their abs, toning their triceps, and shedding any extra, unnecessary pounds, so they look and feel great in their swimsuits. Ironically, one of the best pieces of workout equipment to achieve your ideal summer body is actually a pool. Unlike many other cardio exercises, swimming is a full-body workout. Spending time in the pool working out is a great option for people of all ages and skill levels. Swimming is a low impact workout alternative which is easier on joints than running or many other cardiovascular workouts. The impact relief offers a great workout option for those who struggle with arthritis. Pool workouts help build endurance and lead to cardiovascular aptitude. A consistent regimen of water therapy leads to stronger and more toned muscles. One of the biggest challenges of adding regular water exercises to your workout routine is finding a place to swim on a regular basis. While public pools are a fantastic option, they can get crowded, and they pose a great inconvenience. The most convenient way to incorporate swimming and water therapy into your weekly workouts is to install an above ground pool in your yard. Having your own pool is the epitome of convenience, and it will inspire you to continue a regular regime of water workouts. Rec Warehouse above ground pools are the perfect solution to improve your exercise routines and they provide a feasible way to add a pool to your property. Rec Warehouse is a family owned and operated Georgia-based business selling above ground pools, hot tubs, spas, pool tables and so much more. They are in the business of selling fun, but they can also help you reach your fitness goals with the installation of a new above ground pool. Rec Warehouse has three convenient Atlanta-area showroom locations in Kennesaw, Norcross, and Jonesboro. They have a perverse background, and extensive knowledge in selling above ground pools throughout Georgia and their reputation for success and integrity have made them the largest seller of pools and spas in the Southeast. Rec Warehouse is known for offering high-quality products at affordable prices. If you want to install a pool in your yard for exercise or leisure purposes, you certainly will want to use only the best, and most trusted professionals so turn to the experts at Rec Warehouse for all your above-ground-pool needs. Dave Doebler is the president and CEO of Rec Warehouse, and he has been in the above-ground-pool business almost his entire life. His dad and uncle started the business when he was growing up, and they hired him as the company’s first employee. Now he is working to pass on the family business and employs his three children. 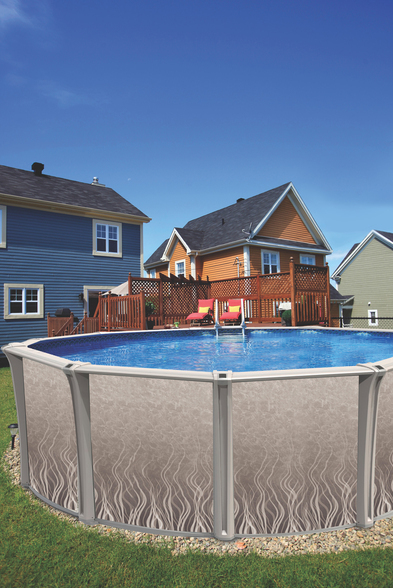 Dave, his children, and the entire Rec Warehouse staff are committed to customer satisfaction, and they are prepared with the knowledge and expertise to help you answer any questions about above ground pool installation. Jump in feet first and purchase an above ground pool of your own. You can supplement your exercise routine with water therapy and experience all the added benefits customary for individuals who regularly use water for their workouts. Plus, the more you use the pool for your workouts the better you will look in a bathing suit. Zinc supplements are healthy and safe alternatives to foods containing this mineral and they’re used worldwide for treating hypozincemia. Available in oral and injectable forms, these products can be used to solve or prevent a wide range of health problems caused by nutritional deficiencies, mainly in infants born in poor rural areas and developing countries where the daily intake of zinc is lower than recommended. Including this mineral in kids’ diets is essential for their normal growth and development, this mineral being involved in strengthening the immune system, stimulating the brain’s activity, protecting the digestive system and improving its functionality. All the cells in our bodies require zinc in order to multiply and to fight against pathogens. Protein synthesis, wound healing, blood clotting and hormones production are strongly linked with this mineral, which is naturally found in bones and teeth, skin, hair and nails, eyes, liver, muscles and testicles. Although this nutrient can be taken from various food sources, such as poultry, seafood and meat, dairy products and whole grains, beans, nuts and legumes, the human body only absorbs around 30 percents of the amount of zinc found in foods. For this reason, hypozincemia can easily affect any person that doesn’t have an adequate daily menu. 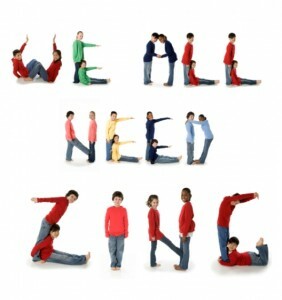 While zinc deficiency is quite rare within the US, this health issue affects a large number of children worldwide. According to Zinc International Association, approximately 450,000 infants die annually because of zinc malabsorption, malaria, pneumonia, diarrhea or other similar conditions caused by a lower than recommended zinc intake. However, zinc deficiency symptoms occur not only in children not receiving enough minerals through foods, but also in those losing too much zinc from their bodies due to increased cooper exposure for example. The manifestations of this health problem are often neglected or diagnosed improperly simply because they aren’t specific to this mineral deficiency only. Some of the manifestations associated with this condition are less visible, thus harder to diagnose than others. A child who doesn’t get enough zinc from his mother while being breastfeed or before being born is more prone to developing this problem, which is known to cause affect his development and growth. In other words, both the mental and physical development of the child are affected by an inadequate intake of zinc, the growing process being slowed down or even stopped in severe cases. Then, the improper functioning of the reproductive system, which produces fewer hormones than normal triggering a defective sexual development, is another symptom of hypozincemia. Also, the loss of appetite resulting in accentuate weight reduction, diarrhea, an altered sense of smell and taste, generalized hair loss, a dry and rough skin, a poor vision and slow wound healing are also listed among the manifestations of zinc deficiencies. Some of the children affected by this nutritional problem also show emotional instability, constant irritability, nausea and painful joints. The most effective way of preventing this health issue is providing enough zinc for kids through foods or dietary supplements. Kids aged 3 or less need between 2 mg and 3 mg of zinc daily, those aged 4 to 13 years require 5-8 mg of mineral per day, while children aged over 14 need 11 mg (boys) respectively 8-13 mg (girls) of zinc daily. 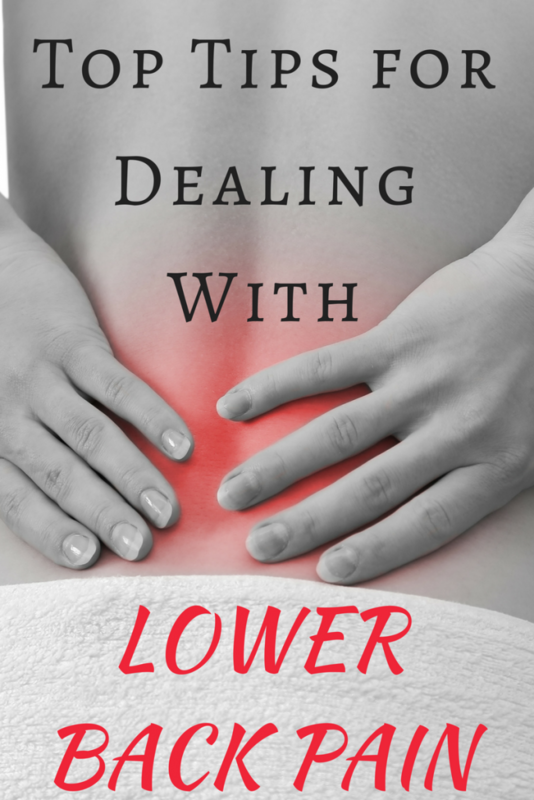 If you’re like so many other Americans across the country, you are currently suffering from lower-back pain or have at some other stage during your life. In fact, according to reports, more than 80 percent of the population will experience lower-back pain at some point; this type of pain is the second most common cause of disability in American adults. As well, it is estimated that close to 150 million days of work are lost each year due to the problem. If you’re in the situation where lower-back pain is causing you to take time off from your job, or otherwise negatively affecting the way that you live your life, it is important to find helpful ways to treat the issue. Read on for some strategies, besides painkillers, you can try today. Within the first two days after lower-back pain sets in, it is a good idea to apply an ice pack several times a day, for around 20 minutes per session, to help reduce blood flow and shut down capillaries. This, in turn will help to ease swelling, and thwart the ability of your nerves to conduct pain signals to your brain. Just make sure that you never apply ice directly onto your skin, as doing so can cause cold burns. All ice packs or frozen products should be wrapped in a cloth, towel, or the like first. After the first couple of days (or even earlier, depending on your particular injury or issue), you can also start to use heating pads, again for 20-minute intervals at a time. You might find that having a hot bath helps too. Heat against the affected area(s) will help to loosen tight muscles in your back, increase circulation, and bring additional oxygen to your cells. When you’re suffering from back pain, it can be tempting to sit or lie down all day, and to abstain from exercise. However, it is important to keep your body moving. Besides doing low-impact exercises such as walking and swimming, you should also try to do plenty of stretching and back exercises. This can help to increase your flexibility, and stabilize your spine and stop your muscles from being so imbalanced. While yoga and Pilates in particular, can be great for lower-back pain, really just any gentle stretching will make a difference. You can do this at home and at work on a regular basis, as well as within a clinic if you’d like to join classes. It also pays to do some stretches before you need to lift anything, exercise, or head to bed. This will help your muscles to be suppler, and ensure that you don’t hurt yourself further. Similarly, people who are suffering from lower-back pain are also advised to try to improve their posture. Having bad posture (particularly when you’re sitting at a desk or on the couch, or standing on your feet for hours) and lifting improperly, can contribute to back issues. You should ensure that you’re sitting in an ergonomic chair at work, and that you don’t have to slump forward, scrunch up, or reach to do your work. As well, try to keep your ears over your shoulders, rather than letting your neck push forward. Keep the rest of your body in line too (with shoulders over hips, and hips over ankles) to achieve better posture. When lifting things, especially heavy objects, it is imperative that you don’t let your back take the weight. You should bend at the knees, so that your legs do the work; and keep the item you’re lifting close to your body as you rise. Don’t twist your body as you lift either, as this can make lower-back pain worse. Next, don’t forget that there are lots of highly trained specialists out there you can choose from to treat your back. Many people like to visit their masseuse, physiotherapist, chiropractor, or osteopath, for instance, when they have back pain; or you can also utilize other options such as acupuncture, the Alexander technique, or a specialist clinic for back pain in Pennsylvania for treatment suggestions. It also often helps to seek psychological support when you’re dealing with intense and/or chronic back pain. While the pain you feel is certainly real, therapists can help you to find ways to change how you think about your situation, and how to be less stressed, switch off from the pain, and focus on other things. Meditation can also be very helpful. Another thing that you should think about is the mattress on your bed. Check it out to see if it is sagging significantly, or if it is super firm or very soft. As well, if it is older than around seven or eight years old, it may need replacing. If you sleep on a mattress that is too soft, firm, or sagging, this can push your back out of alignment, as well as exacerbate pre-existing conditions. 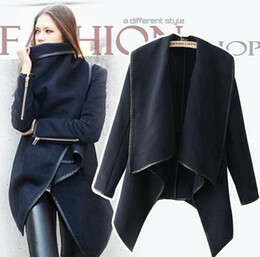 It’s best to look for new products, which are in the medium-firm range. I one up my health with Nature Made! As many of you know my kids are very active! That means that I’m running non-stop before and after school while also trying to balance work home, and my fitness! I shared with you back in October that I was getting back on track with my health & fitness, which included taking the proper dietary supplements and daily vitamins that my physician had recommended. I am happy to report that I’m still on track and feel better than ever! Honestly, I’m still amazed how big of a difference I feel when I’m taking my daily vitamins. My current favorite is the Nature Made VitaMelts fast dissolve Energy B12! I love the fact that I can take them on the go without needing water! Vitamin B12 is vital in supporting your cellular energy production in the body!† So when anyone asks me why how much caffeine, I drink per day to keep me functioning, I just smile and say NONE! That’s right I have also removed all caffeine and sugar from my diet. Which means no more small energy rushes followed by the caffeine and sugar crashes! It’s more important for me to feel the best I can all day while taking the B-12 which is supporting my energy in a cellular level. So If you find yourself struggling with energy, I urge you to stop the energy drinks, caffeine and sugar and try B-12 instead. I even got my parents taking them, and they are amazed at how much better they feel without drinking all that coffee. 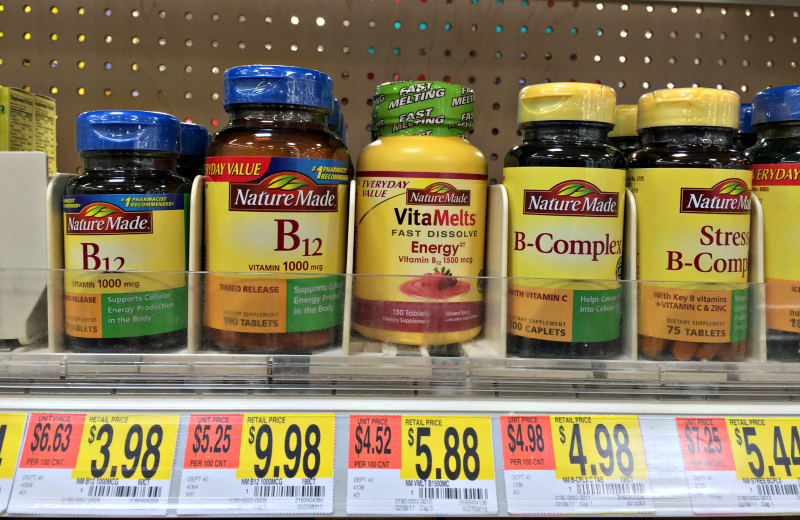 Nature Made® Vitamins are a trusted partner in making every day just a little healthier and the brand I personally love and prefer. They actively pursue health and wellness through product innovations, quality ingredients and being #1 Pharmacist Recommended so they can be the best partner to you and your health goals, little by little, every day. So be sure to pick some up today at local retailer near you, I usually just pick mine up at Walmart and the prices can’t be beat! However, don’t let the price fool you I have tried many expensive brands and none can compare to the high quality of Nature Made! 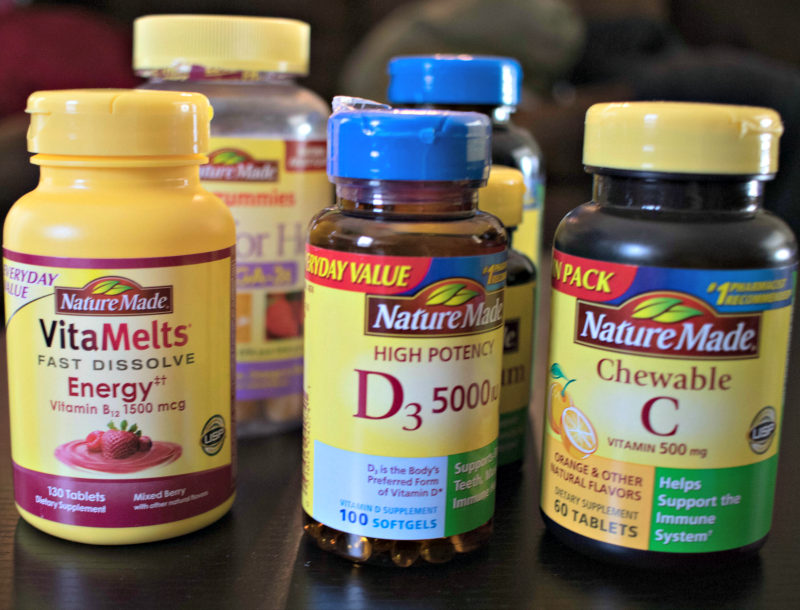 If you haven’t heard or seen my tweets Nature Made® Vitamins is currently partnering with women’s and men’s health to sponsor a promotion on Facebook where you can win weekly prizes that motivate you to stay healthy! To get your entry in all you need to do is head on over to Nature Made Facebook page and view the Sweepstakes post for the corresponding weekly entry period. Enter by completing the call-to-action for that week’s post, which will include submitting your comment to earn one entry for a chance to win only the prize featured in that Post for that week. Prizes range from Blue Apron, Lululemon and Sephora gift cards as well as FitBit’s and a one-year membership to Nature Box! So hurry up and get your entry in for this week now! Don’t forget to also get your entry in for the Grand Prize by visiting http://www.naturemade.com/oneup. This wonderful Spa vacation will include a 4-day/3-night trip for two to the Red Mountain Resort in Ivans, UT But hurry this giveaway ends April 9th! For the latest news and promotions be sure to follow Nature Made on these social media networks and feel free to join in the conversation with #OneUpYourHealth . Despite ageing being nothing to be afraid of, we all love the idea of being able to stay feeling and looking eternally youthful. From a bright complexion to smooth skin and energetic aura, holding on to our young-selves can become more of a challenge the older that we get. Our latest posts looks to explore some of the ways in which we can prolong the ageing process and keep ourselves feeling young at heart, always. One of the easiest ways to keep your mind and body feeling fresh and energised is through looking after your body. Taking care of what you put in your body, and your diet can significantly impact how health you look and feel as certain foods have been scientifically linked to a slower metabolism, weight gain and draining your energy levels. Similarly one of the easiest ways in which you can improve the way your body ages is by taking regular exercise, and this doesn’t mean it should be overly strenuous either! From swimming to yoga to going on a walk; each of these are enough to get your heart pumping and improves your health significantly in the long term. If you are looking for a more extreme way to alter your body and turn back the hands of time, surgery is an option, depending on the types of results you want to achieve. Lipo (liposuction) is able to target specific parts of your body and help you to achieve the body shape that you desire most. One of the easiest ways of taking care of your mind and body in the long-term is through getting enough sleep. When you sleep, your body is better able to take care of itself and restore itself, ready to function for the day ahead. Getting between six and eight-hours of sleep each night is ideal if you are looking to function at an optimum level and getting into the habit of doing so could prove to be essential when it comes to looking after your health as you get older. If you are less inclined to go under the knife, then something as simple as getting your hair dyed and cut and pampering yourself at a spa can all go a long way in keeping you not only looking but feeling youthful and happy in the long run. The emphasis is to always keep on top of looking your best regardless of your age so that when you feel great on the inside, this shines through on the outside! We can all relate to feeling our age once we experience some of the less wonderful occurrences of life, such as loss, heartbreak and other forms of suffering. It is important to always look after your mental health and happiness regardless of your age to ensure your positivity shines through as it can take decades off of your lifespan. Meditation, therapy and doing a little more of what you love (for example, example traveling each year) can really improve your life and help you feel younger for longer!